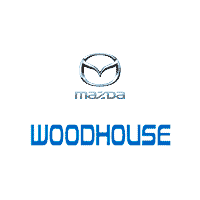 Do you enjoy working on your Mazda vehicle in your own garage? 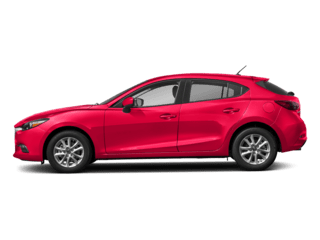 We can respect that, which is why we are made sure our Mazda parts center near Bellevue is always stocked with the OEM parts you might need. 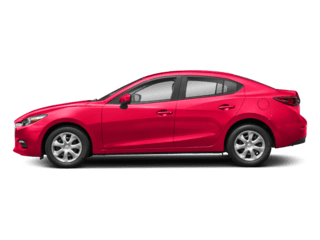 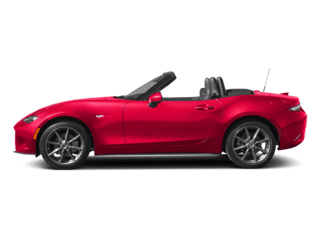 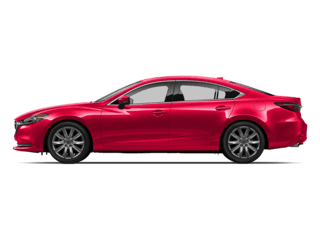 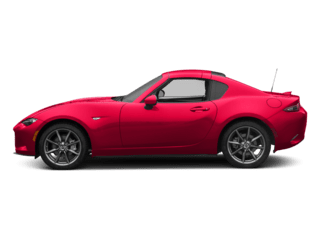 When you come by to pick up your new Mazda parts, our friendly staff will be able to answer any questions you may have and assist you in finding exactly what you need. 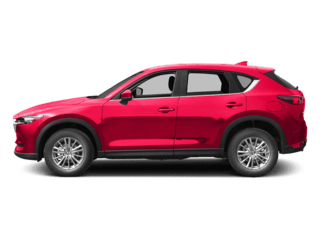 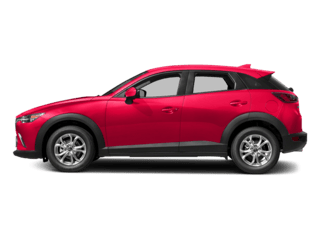 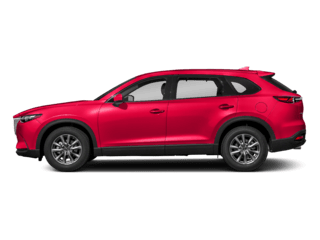 If you are having an issue that may require a professional’s help, our Mazda service center is always an available resource, and you can even schedule an appointment right here on our website!